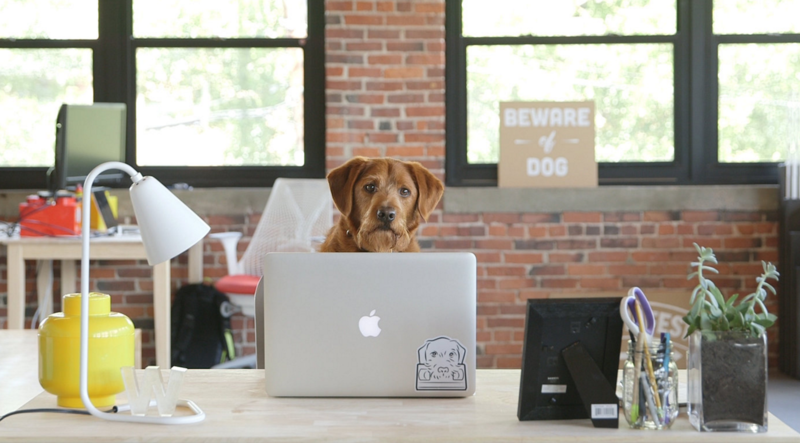 If your product relies on video, you can rely on Wistia. 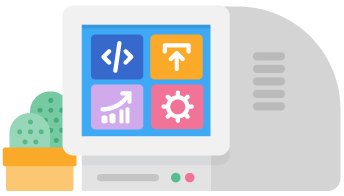 Wistia offers reliable hosting and can serve as a backend. 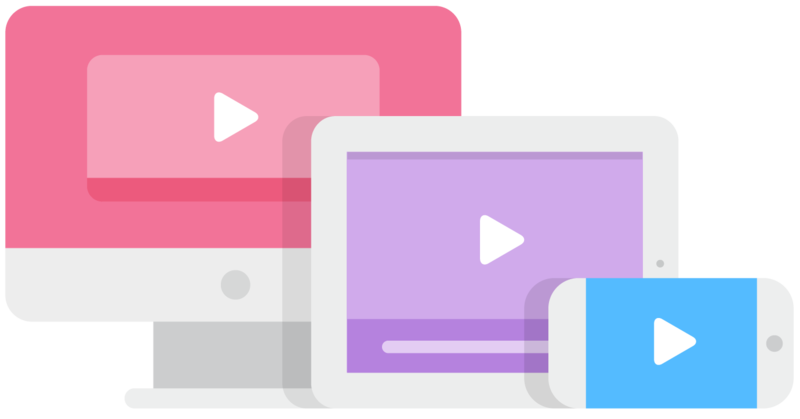 We’ll make sure your videos play nice on any browsers or device. 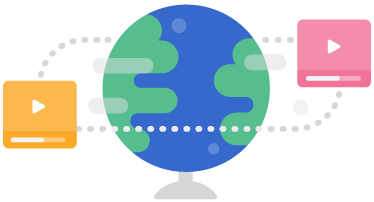 Wistia uses top-tier CDNs with over 150,000 servers worldwide to give every viewer the best possible playback experience. 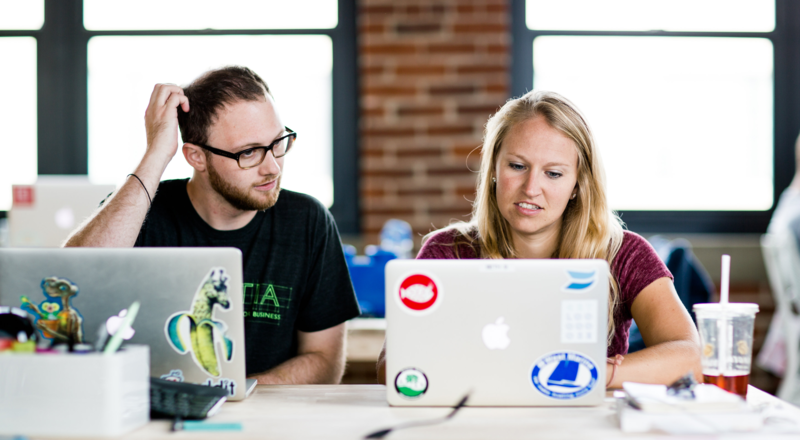 Wistia’s APIs allow you to easily upload, embed, and track videos within your application. 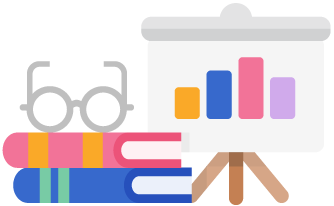 Wistia tracks how each viewer watches your video, second by second, to give you better insight into how your videos are performing. The best way to deliver Wistia video on an iPhone, iPad, or Apple TV. 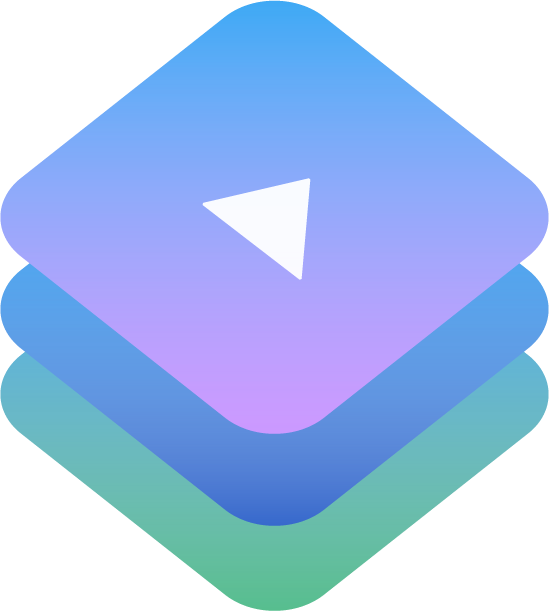 WistiaKit is a complete library for integrating video on iOS, with second-by-second analytics. Deliver HLS-encoded videos for the best performance on iOS, and automatic compliance with Apple’s technical requirements for the App Store. Notify your application as soon as something interesting happens in Wistia. Built for speed and reliability at scale. When your business runs on video you’ll be using a lot of it. We offer bulk discounts for extra-large audiences and video libraries. Check out our base subscription plans, or chat with our sales team about custom plans and solutions. 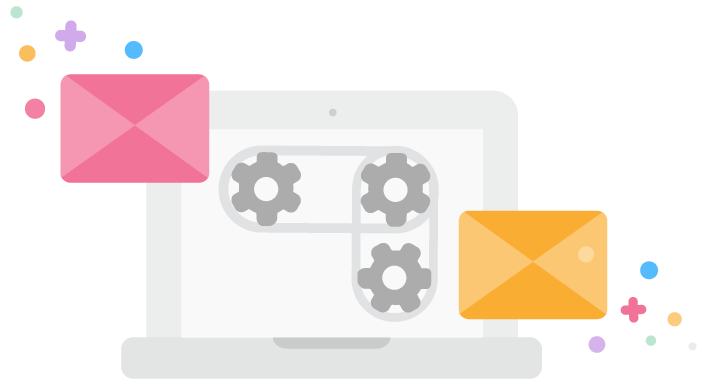 Explore in-depth product guides and developer docs. Our team of humans (plus Lenny) is here to help.